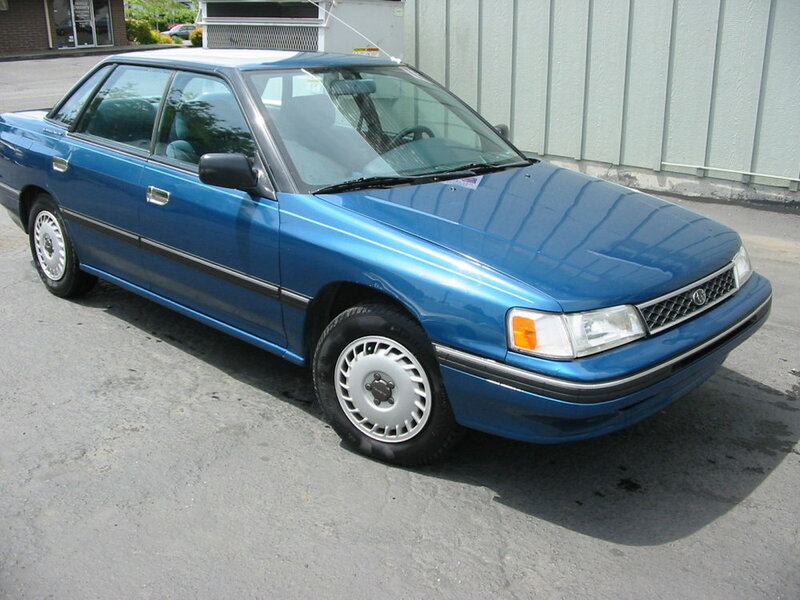 Some of our Subaru Legacy used parts for years 1990, 1991, 1992, 1993, and 1994. Call for pricing and availability of parts not shown on our on-line directory. Some of our Subaru Legacy and Outback used parts for years 1995, 1996, 1997, 1998, and 1999. Call for pricing and availability of parts not shown on our on-line directory. Some of our Subaru Legacy and Outback used parts for 2000, 2001, 2002, 2003, and 2004. Call for pricing and availability of parts not shown on our on-line directory. Some of our Subaru Legacy and Outback used parts for 2005, 2006, 2007, 2008, and 2009. Call for pricing and availability of parts not shown on our on-line directory.